A Brighton man who went missing two days ago may be sleeping rough, Police said today (Sunday 24 June). Sussex Police said: “Police are concerned for the welfare of Clive Gasston from Brighton. 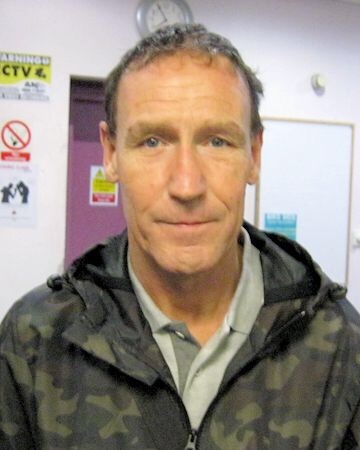 “Clive, 56, was last seen in Brighton on Friday afternoon (22 June). “He is white, 5ft 6in and with short dark brown hair. Sergeant Vincent Lam said: “Clive enjoys being outdoors and he could be taking shelter in an open space, such as a park. “He has links across Brighton, Hove and Worthing and would either be travelling by foot or taking public transport.